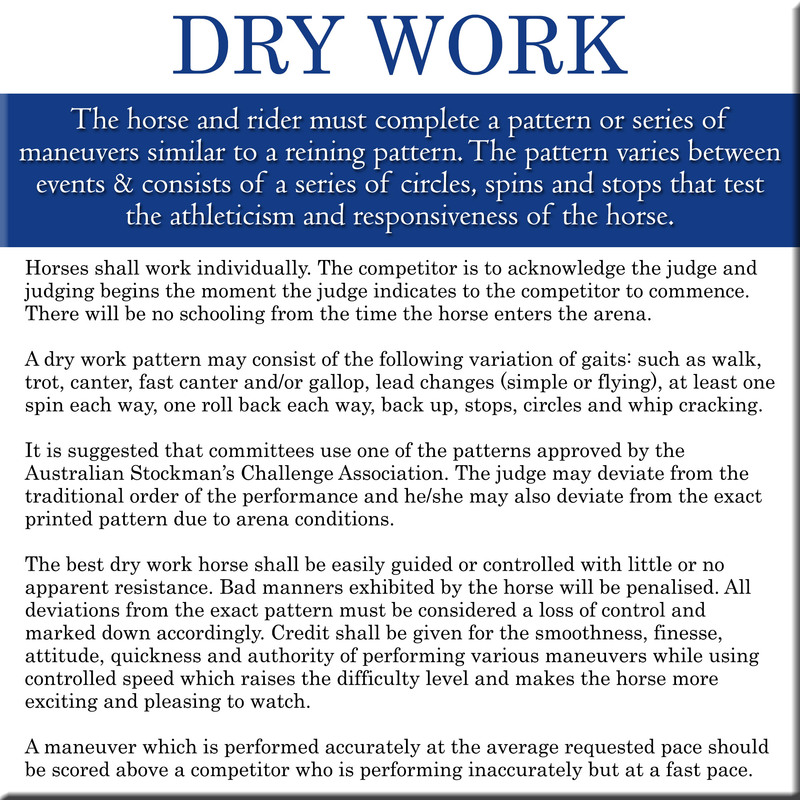 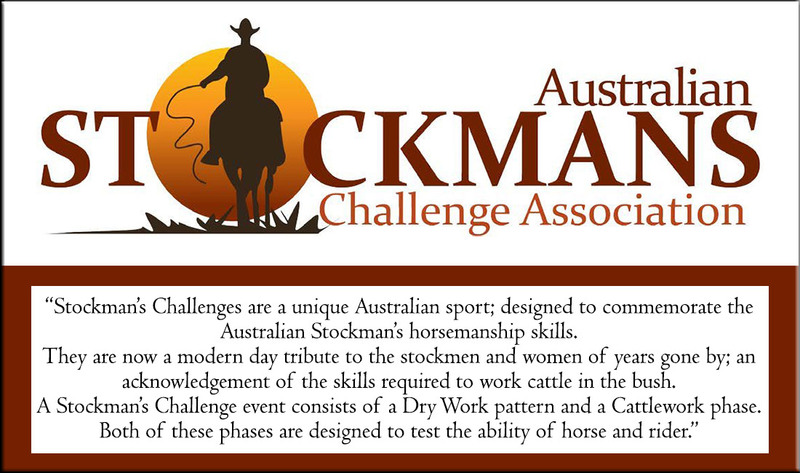 “Stockmans Challenges have become the benchmark to attest to a rider’s ability to train horses and testimony to a horses breeding. 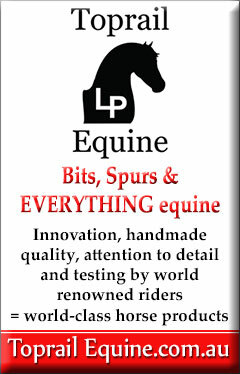 They are highly coveted titles. 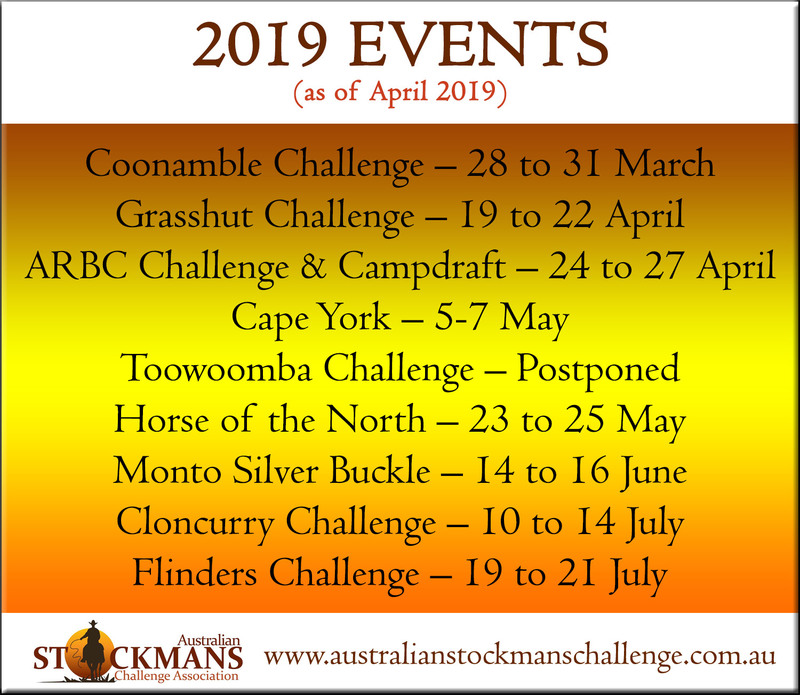 So what is a Stockman’s Challenge? 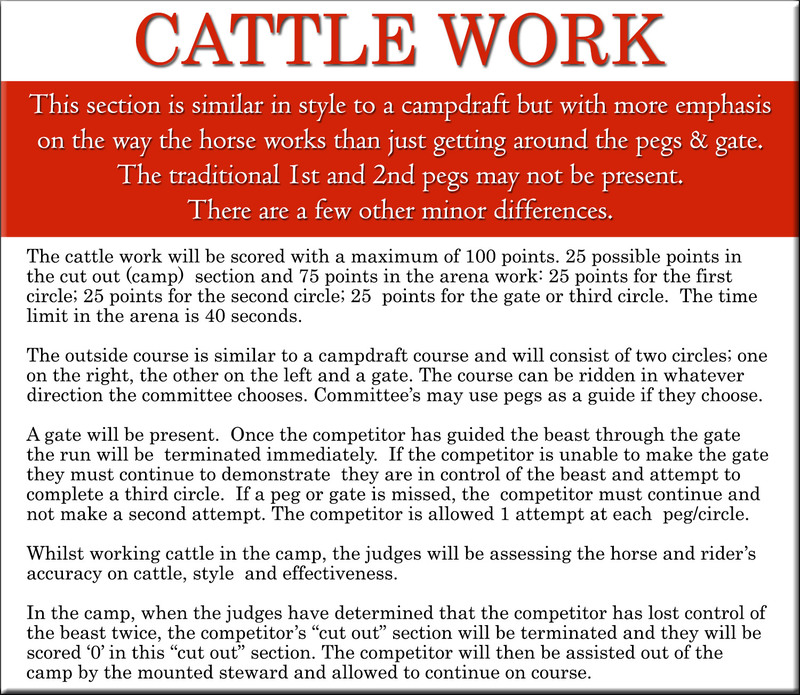 There are 2 Sections: The Dry & The Cattle.